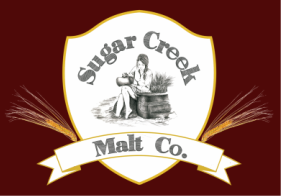 Sugar Creek Malt Co. is proud to announce that our smokehouse is up and smoking! We now have the most diverse list of smoked malts of any malthouse in the world! Our current list is just over 40 different woods/barrels/ herbs, and peat to choose from, but the list is still growing. If we can get our hands on something that will create a unique smoke aroma/flavor for your beer or whiskey we will! Here is what we are currently offering. Descriptions of different woods and herbs available for smoking. More?!?! Do you have a barrel you have been using and you want to smoke it to make your own unique smoked beverage? We will smoke grain with it for you!